The annual BEFFTA (Black Entertainment Film Fashion Television and Arts) awards ceremony (a two day event) is fast approaching and as usual BEFFTA has released the longest nominations list in history, that recognises every man and woman throughout the African diaspora. Mad News has once again been nominated for ‘Best Community News Website’. 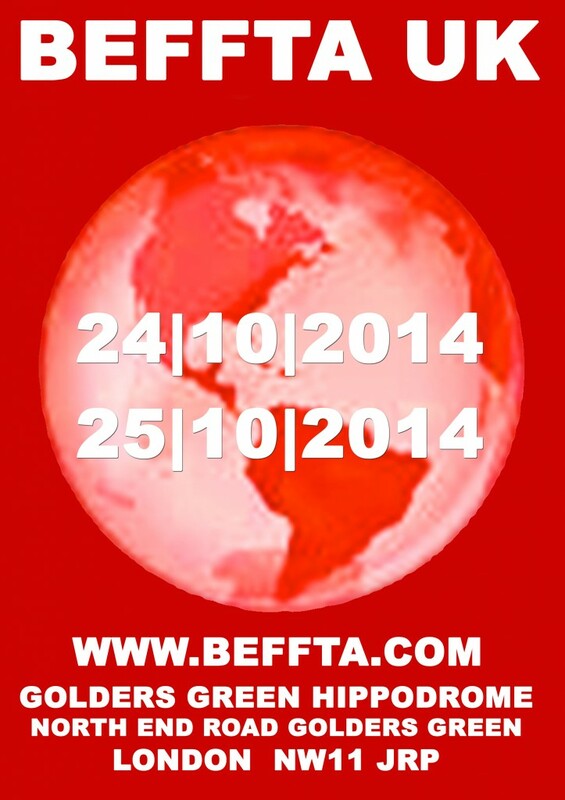 Check out the 2014 BEFFTA Awards nomination list below. It takes place over two days???? Wow! Well done on being nominated, Jan.